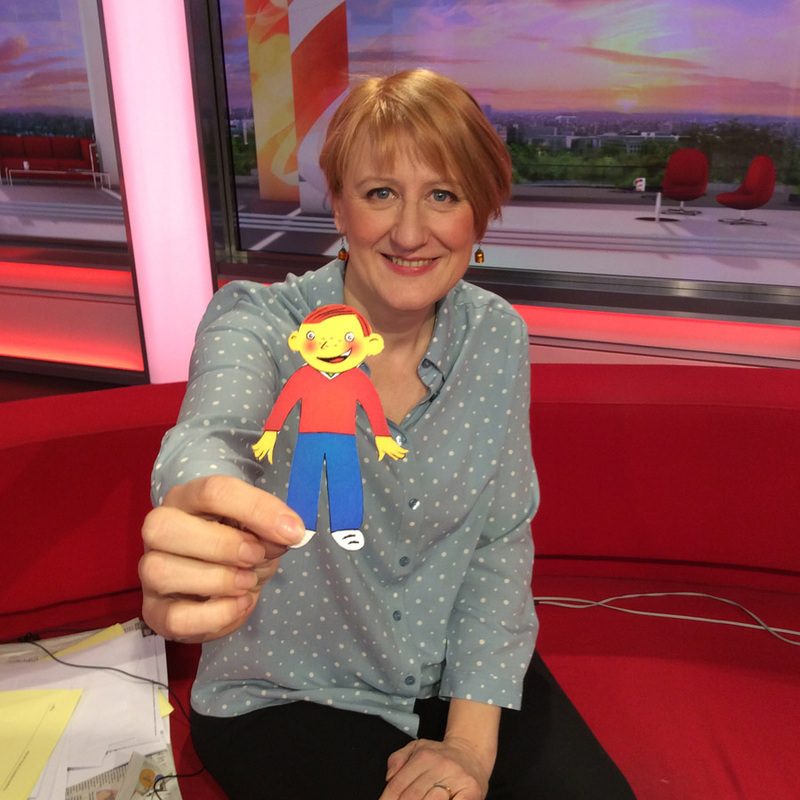 Here I am on the BBC Breakfast sofa with Flat Stanley, a character sent to me by my niece Ellie. My mission was to take him on adventures as part of a school project. I have quite a bit of experience as a guest and presenter for TV and radio. I've appeared as a guest on BBC Breakfast, BBC News 24, Sky Sunrise News and Boulton & Co (Sky News). While living in Ann Arbor near Detroit, I became a reporter for the local cable station CTN, working for magazine programmes FYI and Eco-Sense. At Jaguar Land Rover, I used my TV experience to produce videos including news updates, interviews with senior executives and a brand animation to be used in retailer training. You can catch my Essex tones frequently on the radio. I'm a regular BBC London 94.9 and BBC News Service, which provides material for regional stations. This usually means a couple of hours talking to a dozen or more stations, one after another. Working for CTN in Ann Arbor was great experience. FYI stories included a preview for the North American International Auto Show; the restoration of the 1929 organ at the Michigan Theatre and a story about a hybrid bus that involved getting a bus-load of pensioners to sing. I worked with children and animals, and came away from a story about the humane society with a cat under each arm. I worked on a number of short films. We extended a feature about how to Recycle Right into a 10-minute feature, and I worked with Emmy-winning producer Katsumi (Tim) Nagae on a short film about wind power for Eco-sense. 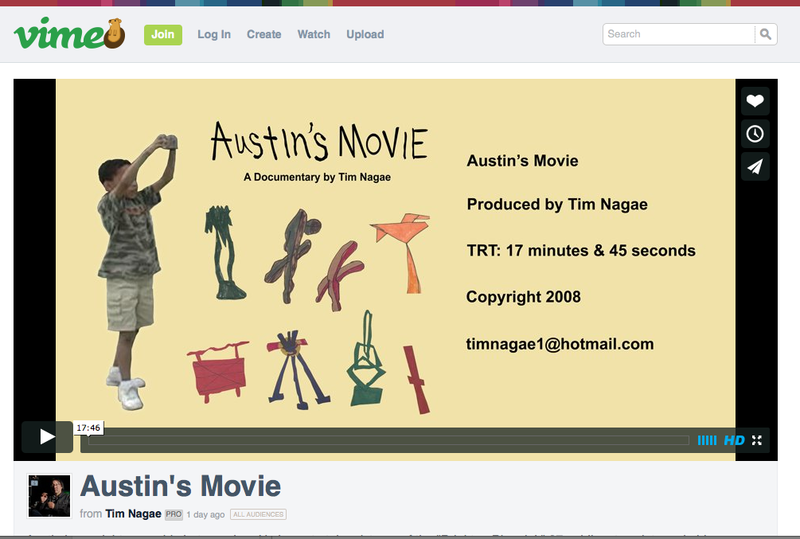 I'm most proud of being involved with Tim's film Austin's Movie about an autistic boy who takes incredible photographs (click here to see this film on Vimeo).